The DBI-SALA Advanced series hoist system are designed for manhole and confined space entry/retrieval applications. These units are constructed of lightweight materials including high strength aluminium. 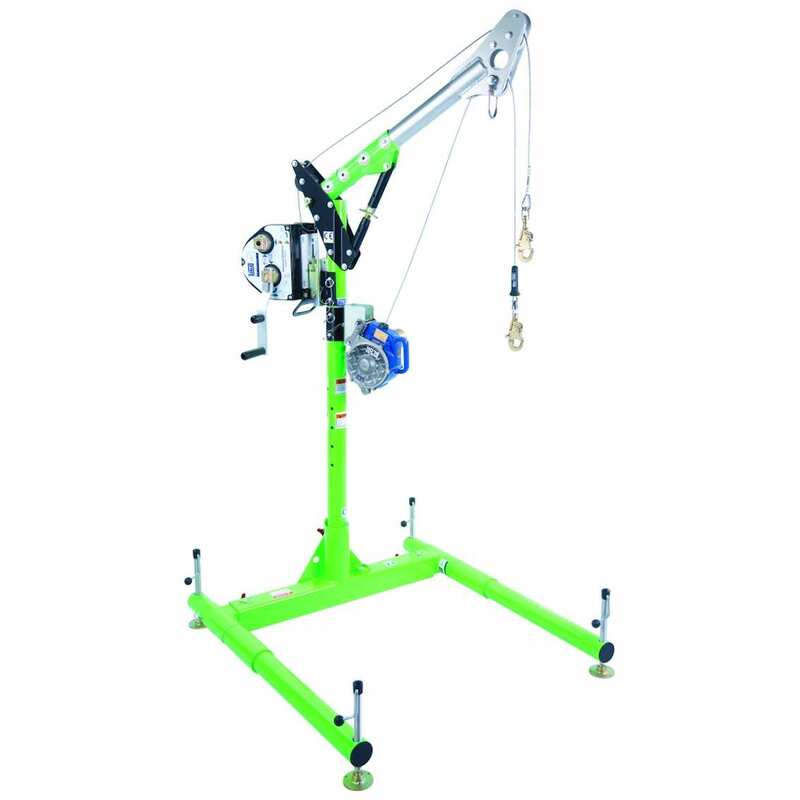 The davit pivots for ease-of-rescue and has adjustment for overhead clearance restrictions. The lower base adjusts to fit most standard entries. Many other portable and fixed bases are available to suit any jobsite need.